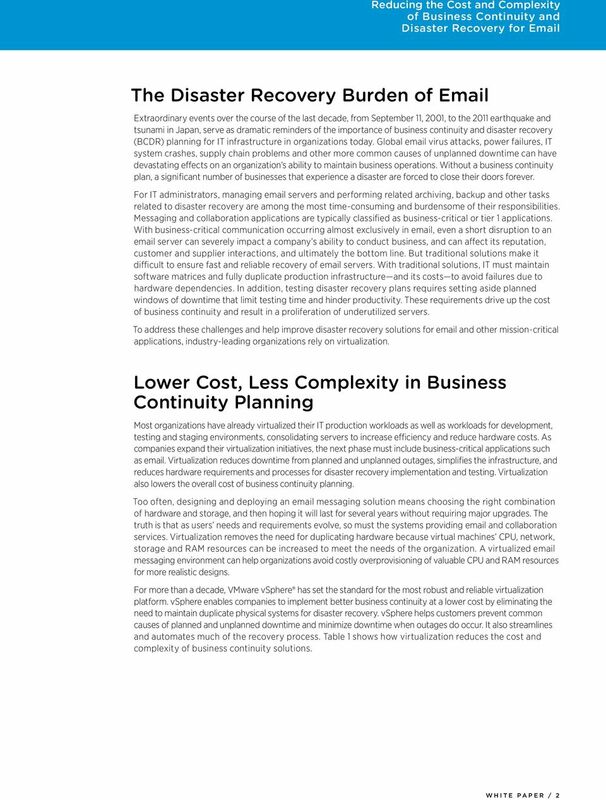 Download "Reducing the Cost and Complexity of Business Continuity and Disaster Recovery for Email"
Kronos Approximately 70 to 80 percent of our SQL and Oracle databases are running on VMware. 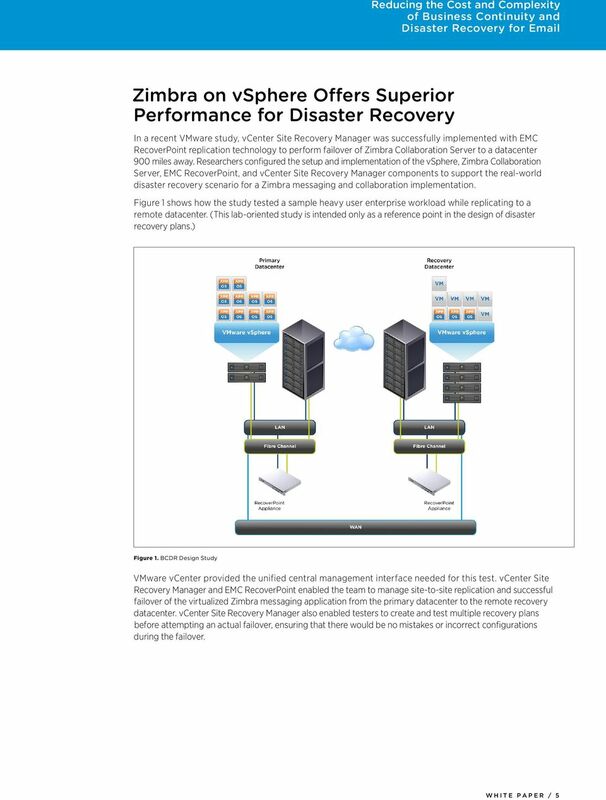 Some of the databases in our virtual environment are fairly large 60 to 100 GB, and performance has been great. 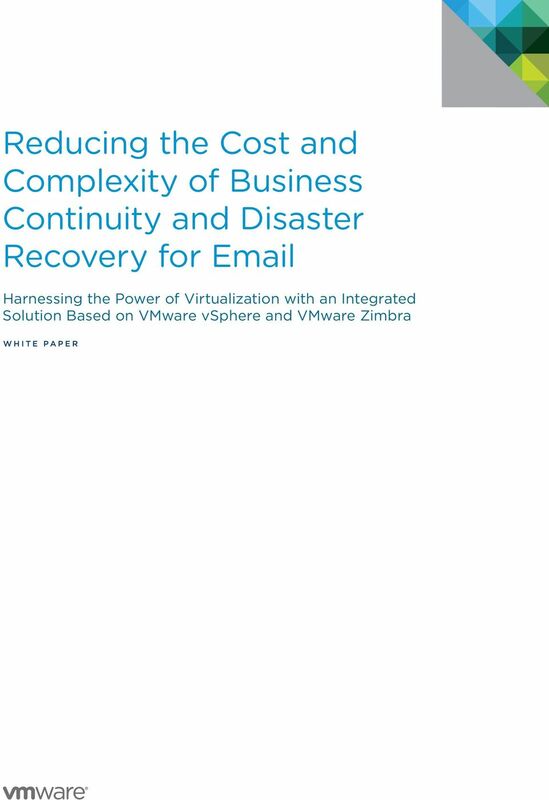 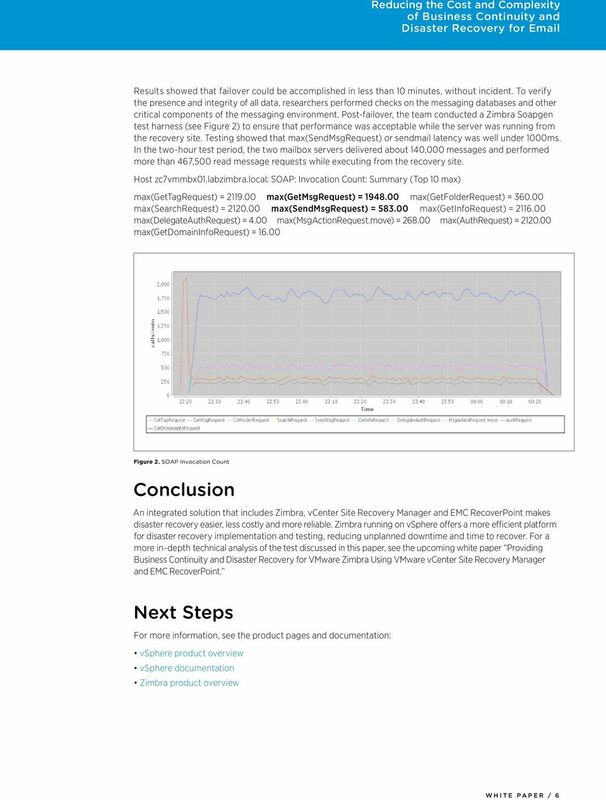 White Paper Benefiting from Server Virtualization Beyond Initial Workload Consolidation By Mark Bowker June, 2010 This ESG White Paper was commissioned by VMware and is distributed under license from ESG. 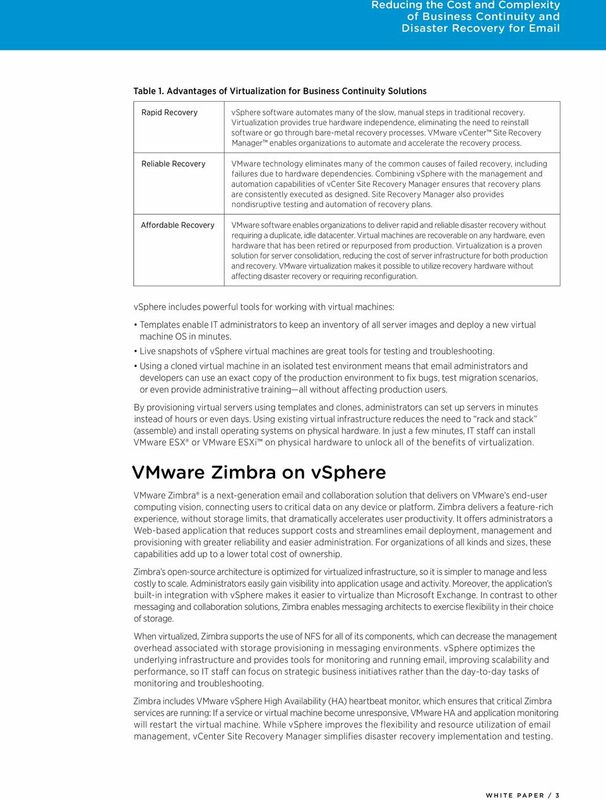 Now I get the same great benefits of virtualization for my storage. 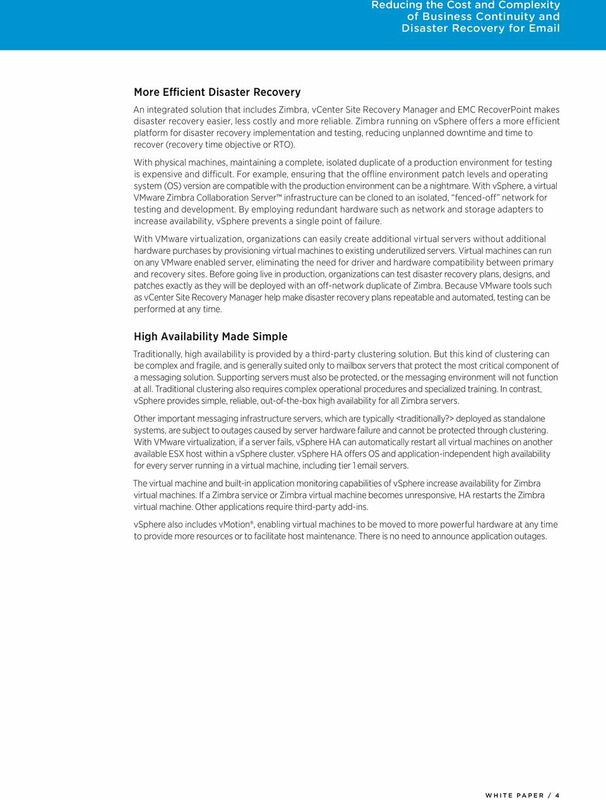 Virtual SAN is as budget-friendly as it is simple.